The Industry internship Cell of Trident Academy of Technology has researched and documented 24 industries for meeting the needs of students for Industrial Internship Programmes. The successful student internships have been completed in TCS, SPARC, CSM Technologies, Honeywell, Inland Engineers, NALCO, Paradeep Port Trust, NTPC etc. As a standard requirement, the students submit the final internship report on completion of their internship. The academic internship Cell of Trident Academy of Technologyunder the guidance of a professor of the institution has researched and documented 75 institutions of repute in India and abroad where students are eligible to apply for summer internships. 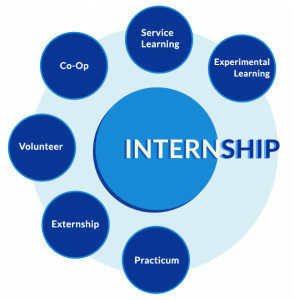 During summer 2014, many of students had registered for the academic internships (with and without scholarships) and trainings ranging from 6 weeks to 8 weeks.